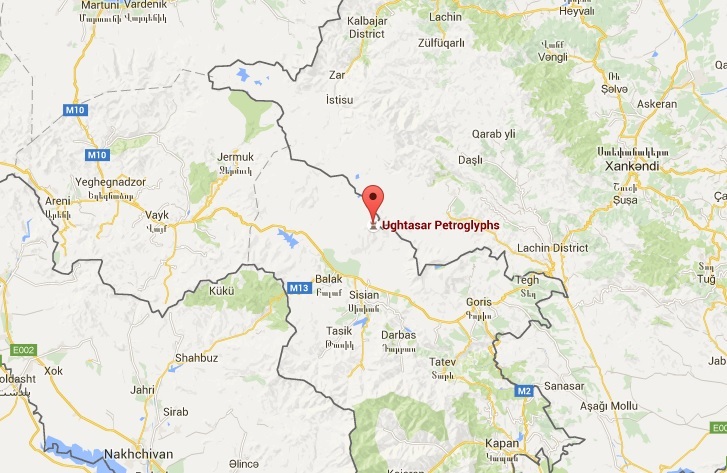 Mount Ughtasar (“Camel Mountain”) located in Syunik region is mostly famous for its petroglyph field. These ancient petroglyphs are between four and seven thousand years old. Confusingly low is the popularity of this place among tourists,which can be explained mostly by accessibility issues . This place is really hard to reach. Actually, there is no road at all. 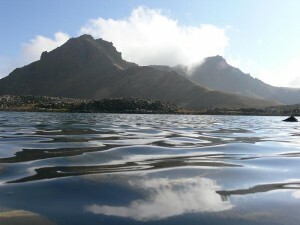 The mountain is more than 3000 m above sea level. But the natural beauty of the mountain, its small but wonderful volcano lake and of course the ancient petroglyphs are worth seeing. Take into consideration, that the only convenient time to visit is between July and the end of August. And even in these months the weather is unpredictable, so take your warm clothes with you. The lake is covered with ice blocks even in summer, and there is an impression of everlasting snow on this mount, which is actually not far from reality. Definitely, this trip is for extreme lovers. The petroglyph field was only discovered in 1968. What are they all about,that’s the question that could arise to a person seeing them for the first time. 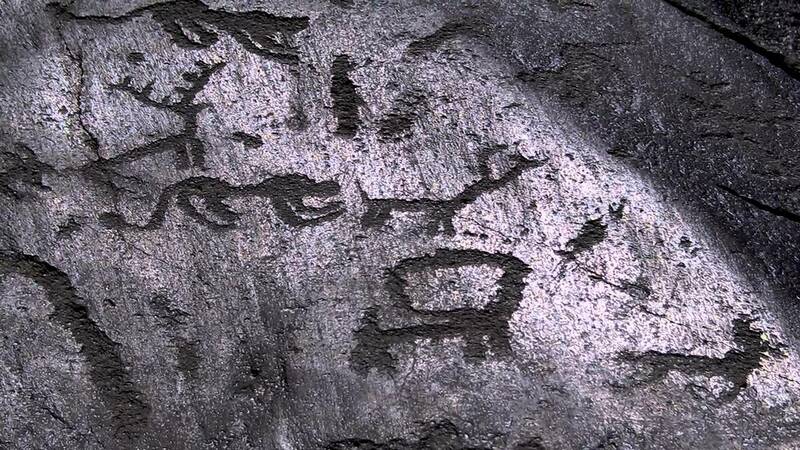 The petroglyphs are probably curved on rocks with the help of stone instruments of volcanic origin. They are considered to be some heroic legends,peculiar to the people of those ancient times. You can find illustrations of people and animals, as well as geometric figures. You don’t need to be an expert to understand that most of them are hunting scenes – a man with an arrow, a running animal etc. Some specialists even see some ritual dance scenes. But the most interesting is that cosmic symbols and rudimentary calendars can be found here. In 2009 the Ughtasar Rock Art Project was founded. 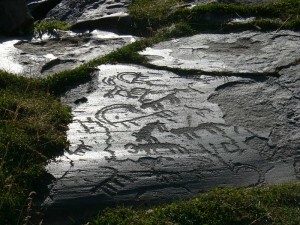 The main aim of its team is better understanding of the petroglyphs and the significance of this unique place. 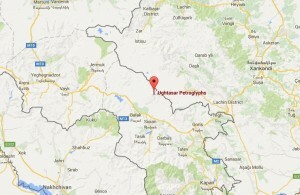 A lot of archaeologists from Armenia, Japan, USA, and Great Britain are involved in this project.